This week in New Music: synth legends Orchestral Manoeuvres in the Dark return with what promises to be classic 13th album, The Pains of Being Pure at Heart offer more sweet indie pop on The Echo of Pleasure, Waxahatchee reacts to the inauguration of Donald Trump and Thurston Moore goes seriously dark on Rock n Roll Consciousness. 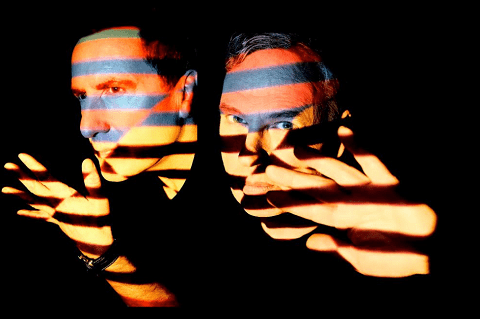 Orchestral Manoeuvres in the Dark have announced details of their 13th studio album The Punishment of Luxury which will be released on September 1st. According to a press release, the album takes its name from a 1891 painting by Giovanni Segantini. Entirely written, produced and mixed by OMD duo Andy McClusky and Paul Humphreys, The Punishment of Luxury promises to combine the “wistful nostalgia” of the band’s past work while stepping into new territory. Which is what has made OMD an enduring act for more than 40 years excluding some breaks. The lead single certainly offers up the nostalgia/repetition in spades. 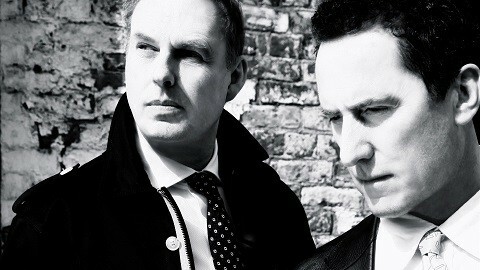 A hypnotic, almost vocal-free, 2-minute loop of gun fire and dark beats, could The Punishment of Luxury be OMD’s Let England Shake. 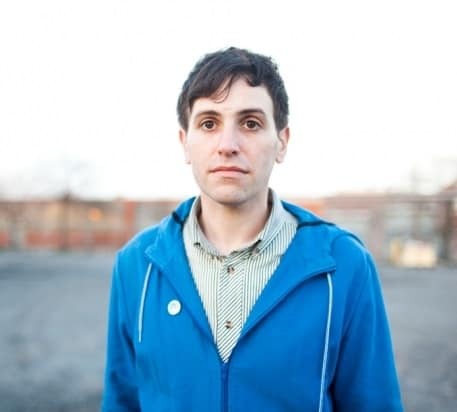 The Pains of Being Pure at Heart has essentially been one-man-show Kip Berman since 2014’s Days of Abandon. That album was all washed-out dreampop fuzz with a penchant for 60s melodies, a successful formula that seems to have remained in place for album number four The Echo of Pleasure which is due for release on July 14th. The album was produced by Andy Savours who has worked with My Bloody Valentine and The Killers. Have a listen to the instantly catchy single “Anymore” below. 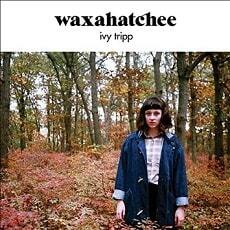 With new album Out of the Storm set for release on July 14th, Waxahatchee – aka Katie Crutchfield – has released a non-album track “No Curse” to whet your appetite. Crutchfield says the song was recorded the day after Donald Trump’s inauguration hence no doubt the urgent and anthemic nature of the song. 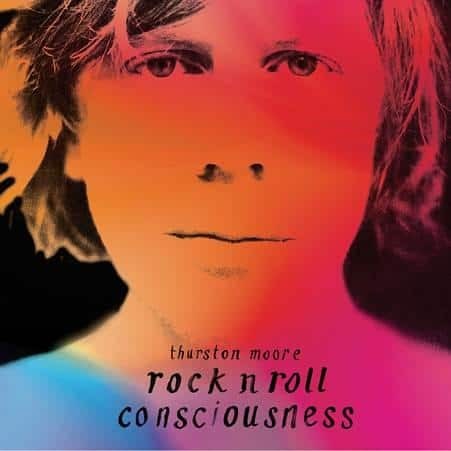 Former Sonic Youth frontman Thurston Moore has released his fifth solo album Rock n Roll Consciousness. The album was produced by heavy-hitter Paul Epworth who has worked with the likes of Adele and Paul McCartney. Moore is joined on the album by My Bloody Valentine’s Debbie Googe and Sonic Youth’s Steve Shelley. Standout track is the mesmerizing, 12-minute opener “Exalted”. Have a listen below.